Wondering whether to stain or paint your siding in Lake Wawasee area, Indiana? This article will help. Wood siding is a classic way of providing both protection and beauty to a home, with a warm traditional feel. But if you’re a homeowner in Lake Wawasee area, Winona Lake area, Warsaw, Syracuse, Columbia City or Goshen in Indiana, and want to preserve the beauty of your natural wood siding, you need to regularly maintain the exterior coating of its stain or paint. This prevents pest entry, moisture entry, and wood rot in order to extend the durability of your siding. 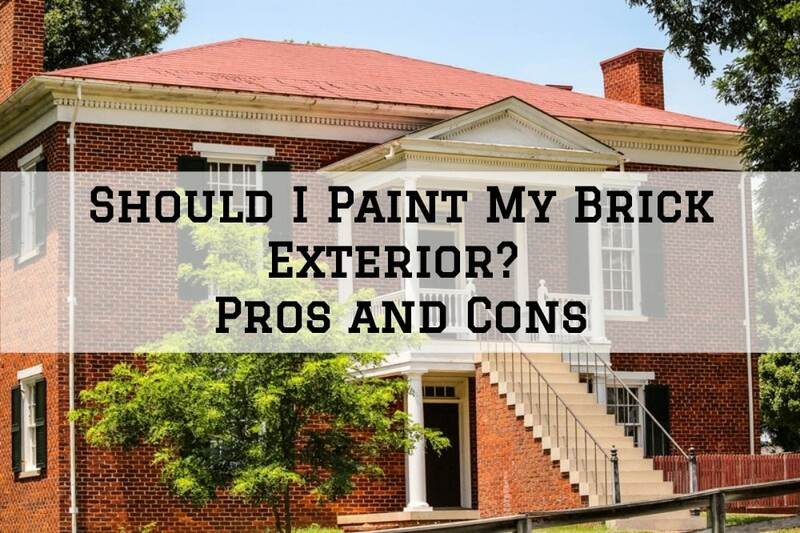 You might be wondering which product is better between painting and staining for your wooden exterior siding. 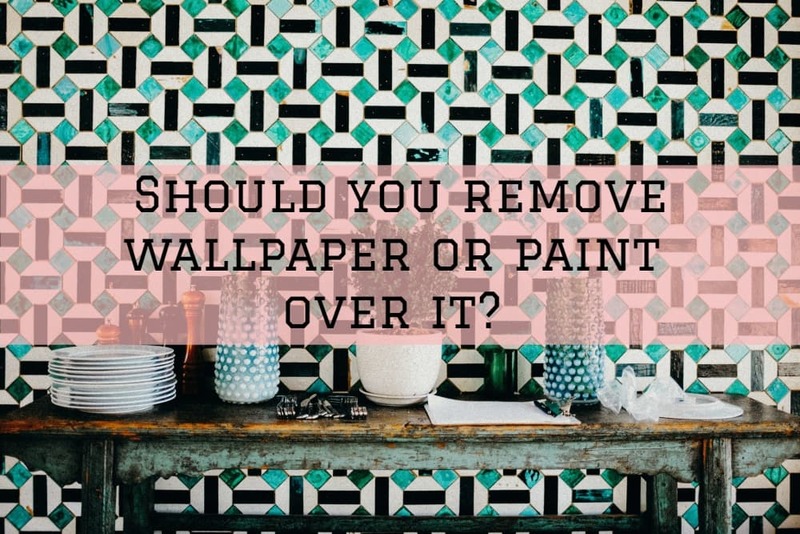 Well, the answer to that depends on a number of factors that we will look at in this article to help you make a choice. Here are things to consider. 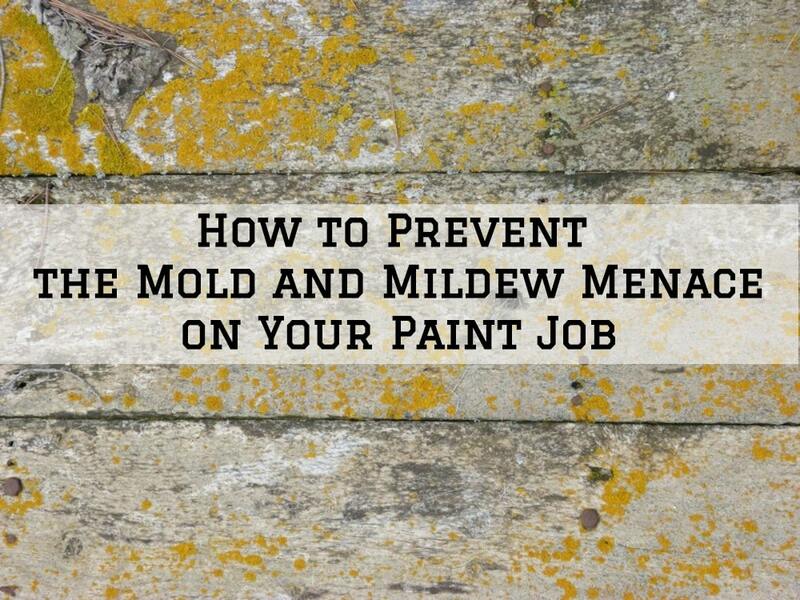 Both the stain and paint require a clean surface and can be applied using a roller. However, paint requires a little more preparation to ensure that the paint adheres to the surface properly to prevent blistering, cracking or peeling. The wood should also be treated with a water-repellent preservative to prevent moisture penetration which could cause shrinking and expanding of the wood. 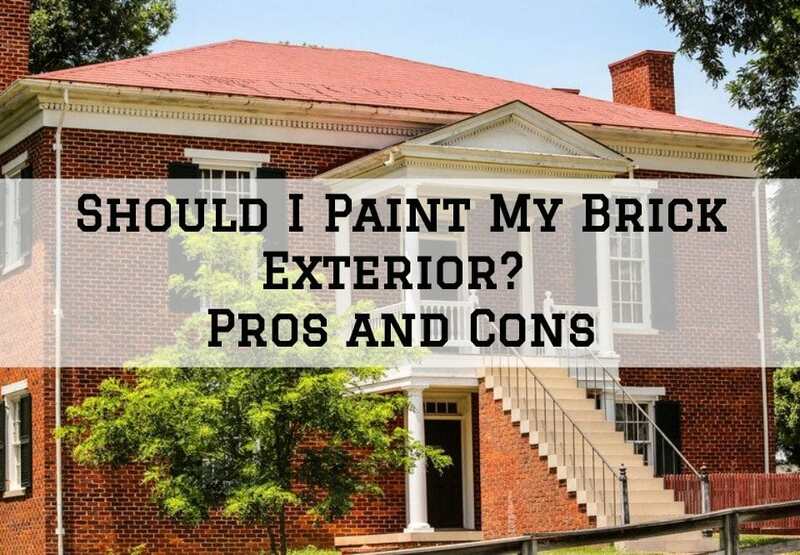 You also need to apply a primer before painting to ensure that the paint better adheres to the wooden surface and also to block any major stains that might show through the paint. For staining, you don’t need a primer, which makes the preparation a little less time-consuming and involving. Stains penetrate the pores of the wood but offer a number of options to enhance the appearance. Semitransparent stains are only moderately pigmented, so they slightly alter the color of the siding without hiding the wood grain. On the other hand, solid or opaque stains have a high concentration of pigments, which tends to hide the grain and color of the wood. Paint creates a film on the surface of the wood that covers the wood grain completely but doesn’t penetrate into the pores of the wood. A layer of paint is thicker than stain and hides imperfections in the wood. This can be the best option if your wood siding is old and stained. With painting, you have virtually unlimited options when it comes to color. Both painting and staining your wood siding will provide protection against sunlight and moisture, but the level of protection offered will differ. A typical siding paint job involves applying a coat or two of an oil-based primer, and two or more coats of the paint. With this protection, your siding can last up to 5-8 years with little maintenance and without requiring a complete repaint. This is because paint forms a thicker protective layer that can’t be easily penetrated by sunlight or moisture. On the other hand, a single coat of penetrating stain only offers about 2-3 years of protection. Stain creates a thinner barrier that may not protect the wood as well or as long as paint. However, application of 2 or more coats of penetrating stain can offer considerably longer protection of up to 5 years. Stains generally require more frequent application compare to paint, but maintaining them requires lesser effort. Stain weathers and ages by fading slowly, and you can renew its look by washing the siding and applying a new coat of stain. Stains are typically porous and they penetrate the wood. Unlike paint, semitransparent stains don’t crack, peel or blister. Solid stains may, however, peel since they form a film on top of the surface like paint. When paint breaks down and ages, it tends to peel and crack, which can make your siding look old and unattractive. Repainting your wood siding requires much more work –you have to sand off the loose old paint, apply a coat or two of a primer then apply paint. 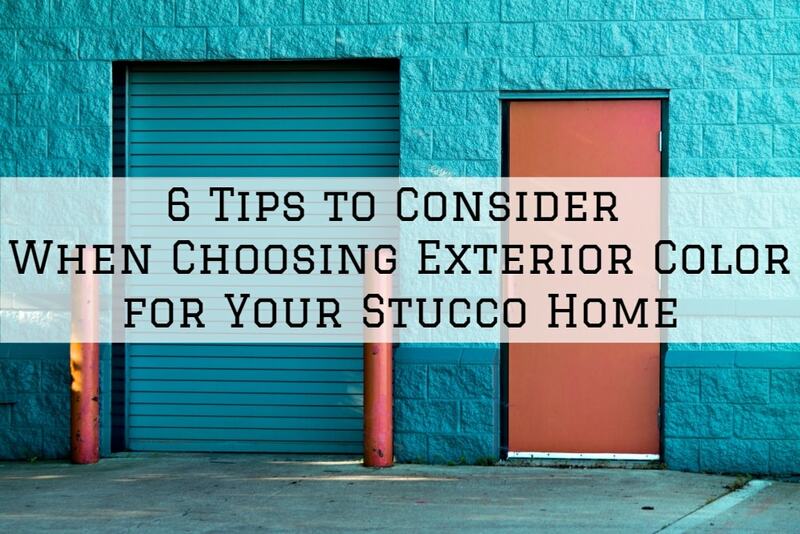 Consequently, it costs more to apply and maintain a paint compared to a stain. 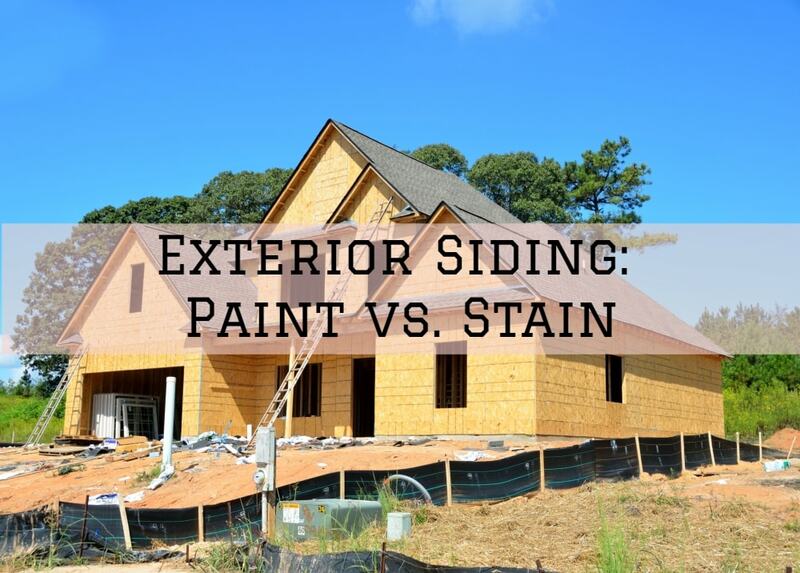 So, should you stain or paint your siding? 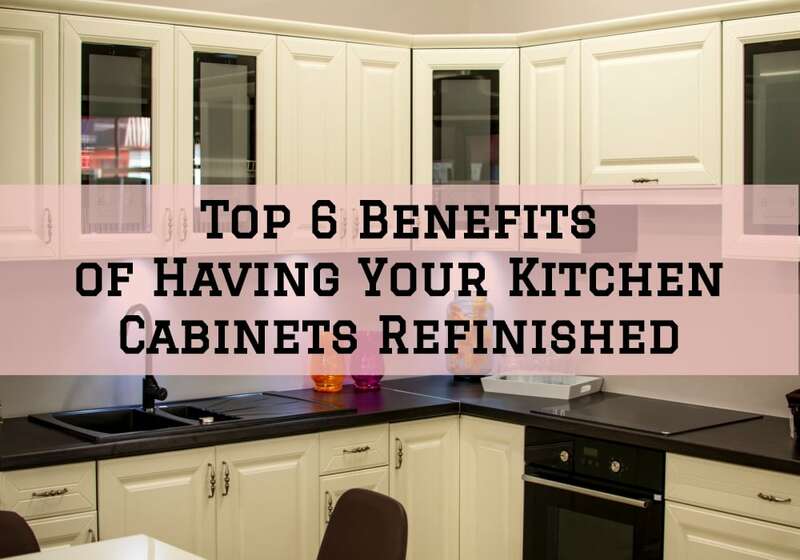 If you have an existing home, the best option is to use the same finishing that was used previously, whether it’s stain or paint. 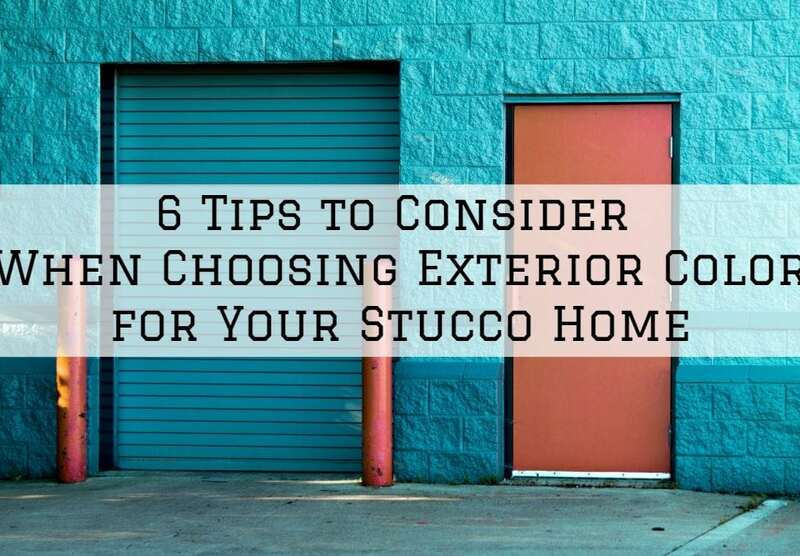 This is even more important if your current siding was previously painted since it requires a lot of sanding and priming to stain previously painted wood. Switching to paint from stain is however less involving. If you’re looking for some professional help in staining your exterior siding, Matthews’ Painting can help. We are a registered painting contractor with the State of Indiana with over 20 years of experience in pressure washing, interior/exterior painting and staining, drywall repair, and wallpaper removal. Give us a call today and we will be more than happy to help out.